/ Modified jun 3, 2016 5:15 p.m.
Why is This Man Running from Tucson to Phoenix? 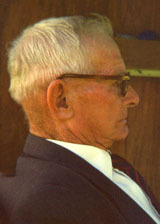 Also on Arizona Spotlight: County elections start taking shape; author tells grandfather's amazing story; and Tucson's replica cultural army. 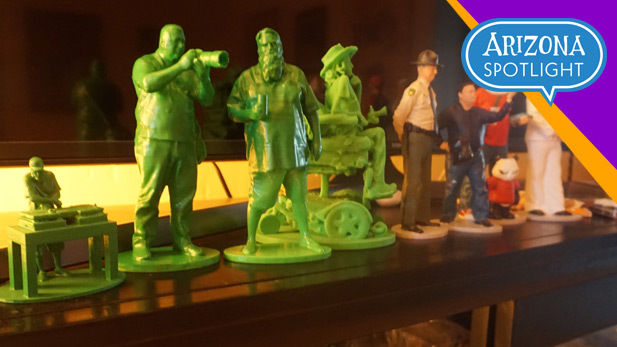 Some of Rudy Flores' 3-D scanned "cultural army". 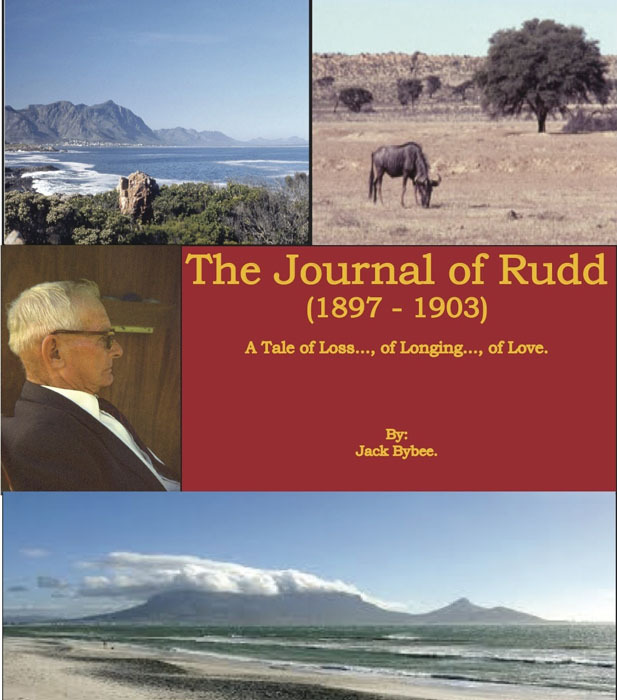 The Journal of Rudd (1897-1903): Kidnapped from Iowa to Africa, a new self-published book from Tucson-based author and activist Jack Bybee, tells the true story of his own grandfather's kidnapping and slavery at sea, a remarkable experience that ends in South Africa and forever changed the course of Bybee's family tree.